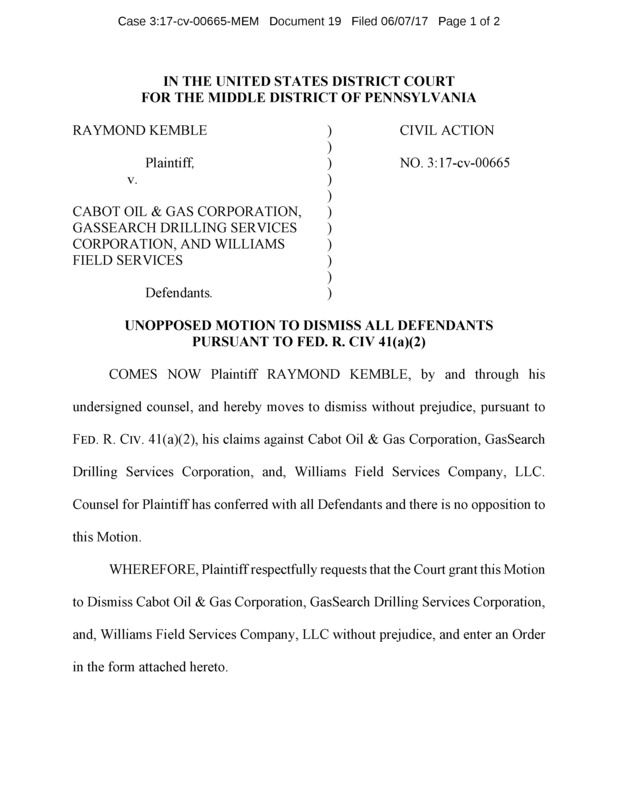 Casual observers and readers of press stories on that Dimock case involving Ray Kemble may well be unaware of the real significance of Cabot’s lawsuit. There’s something you probably didn’t notice about that Dimock case we’ve talked about here several times (here, here and here) under the banner of “Pigs to Rigs.” Although AP reporter Michael Rubikam mentioned it, the most important aspect of the Cabot Oil & Gas lawsuit against Ray Kemble is not what Ray did, but what his attorneys did. Fractivist commenters, no doubt writing from basement apartments in their elderly parents’ homes, have imagined it was all about speech and the AP headline lent undeserved credibility to that side of things. Let’s be honest, though, nothing water-bottle shooting Ray Kemble has ever said on on the subject of gas has resonated credibility with anyone. No, although it sure would be nice to know who’s paying big Ray’s airfares around the country, and that may well come out in discovery, having Ray speak against you is like having Rosie O’Donell hating you, if you know what I mean. 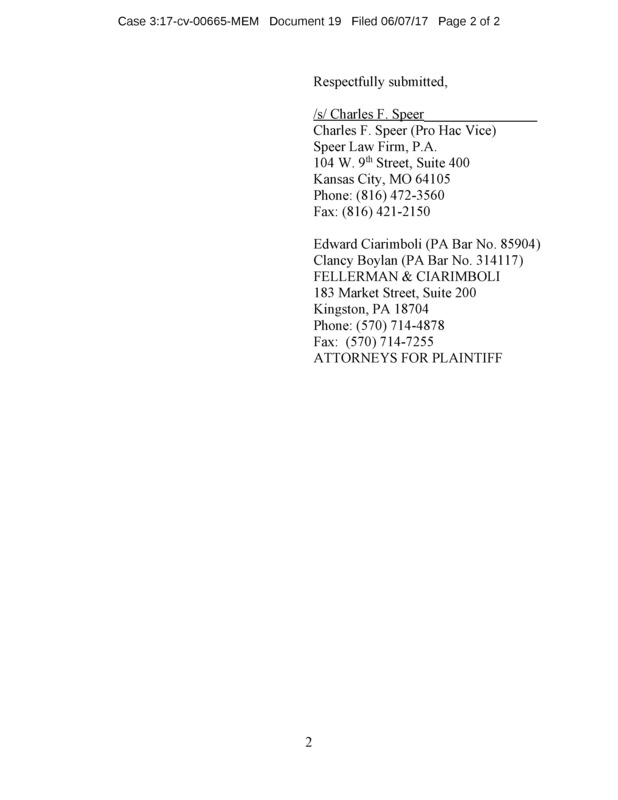 The real issue, which I suspect most observers haven’t much noticed, is the action of “Pigs to Rigs” trial lawyer Charlie Speer and cohorts in filing a lawsuit against Cabot on an already settled case—a big legal no-no. 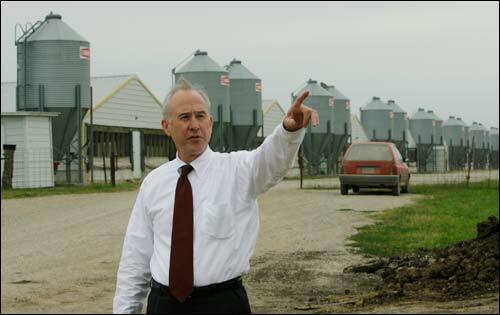 Ray Kemble made quite a deal at his recent hearing in telling everyone who would listen that he had to consult 30 attorneys before finding one who would take up his defense. Not only is that a reflection on the validity of his position, but it also raises the question of why he’s not using the attorneys who got him into this trouble. The answer is this; they cannot represent him any longer because they’re now part of the case themselves and may well bear liability to Ray. He may have cause to sue them, in other words, which is what typically happens when a plaintiff (which Ray was before he was a a defendant) isn’t happy with a settlement that extinguishes all claims now and in the future. Oddly, Ray apparently didn’t seek a malpractice attorney to fight his previous lawyers, although he twice had the opportunity; once after his settlement and again after his lawyers filed a bad second lawsuit they withdrew after only two months. Now, be honest. How many cases are you aware of where the plaintiff moved to dismiss their own case? Probably none and that’s the significance of what’s going on with this Dimock case. Ray’s attorneys apparently realized they’d gone too far by half and that Cabot wasn’t going to play along letting them off for an egregious violation of legal ethics, so they took matters into their own hands to try to bury the skunk as quickly as possible. Ray was just a patsy it seems. It’s not about his “free speech” but, rather, whether he can keep pursuing the anti-fracking gig he’s apparently got going with someone. Far more importantly, it’s about whether he’s merely served as the foil for pig lawyers hoping to open up new lines of rig work by unethically re-litigating already settled cases in expectations they could quickly withdraw, if necessary, at no penalty. That’s what you may have missed in all the noise from and about Ray’s big mouth. I did focus on the fact — the most important fact — and you seem to be the one smearing. Homeowners leases should all be honored. 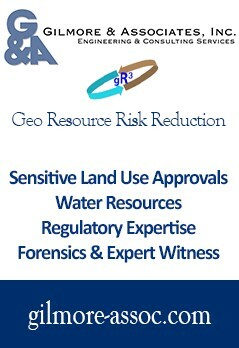 Homeowners should have the right to know exactly what has been done to/on their property. Dep has regulations that should be honored. Homeowners shouldn’t need to file rtk requests attempting to find out what was/is being done. Information shouldn’t be hidden from homeowners. Perhaps the Dep & a certain company should actually sit down & discuss things w/ the homeowners. Also for some properties the actual value is not the assessed value & not every lease is the same & not ever property is assessed the same.